All roads lead to Science World. Perched partially over the water at the eastern end of False Creek, Science World, or Science World at the TELUS World of Science as it is known to its corporate partners, is one of the great iconic legacies of Expo 86, the exposition that showcased Vancouver to the world. 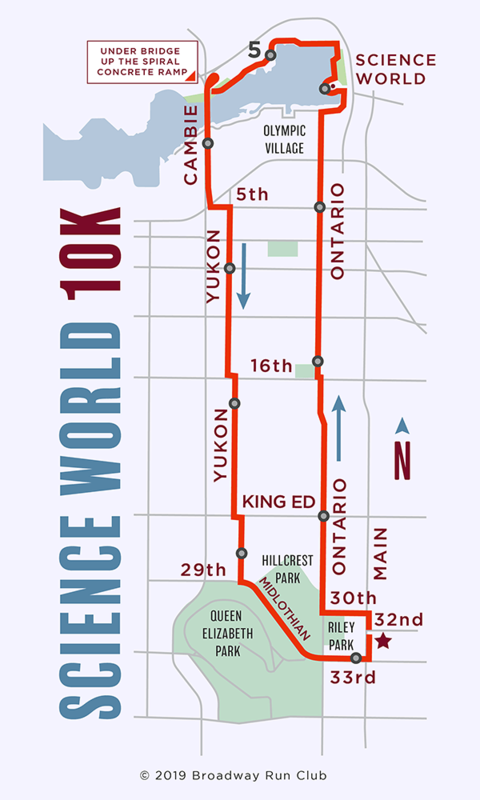 Every running group in the central part of Vancouver has had a 10k route to Science World, and since it is situated on the path of the False Creek seawall just above sea level, those routes have always been flat. 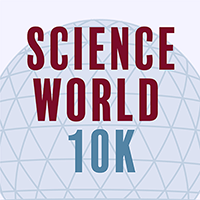 With the new starting point at Distance Runwear situated a stone’s throw from Vancouver’s highest point, the new Science World loop adds a little elevation to the 10k mix.